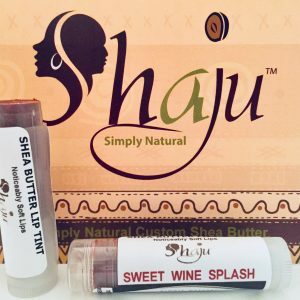 Daily use of Shea butter gives a smooth and healthy radiating skin. 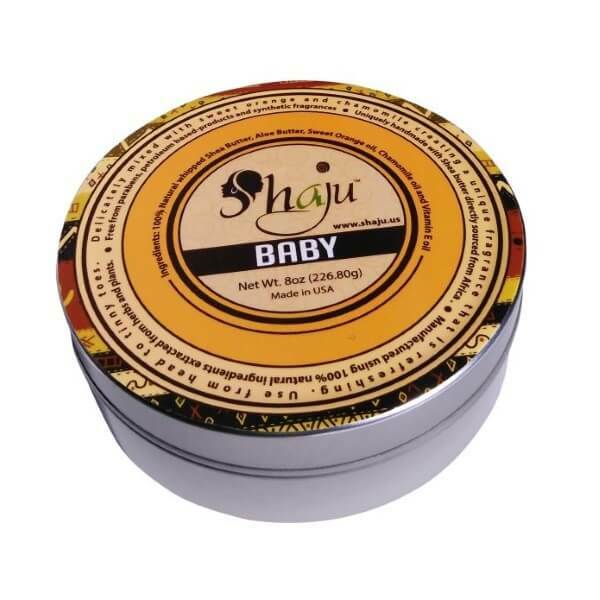 Delicately mixed with mild sweet orange and chamomile. 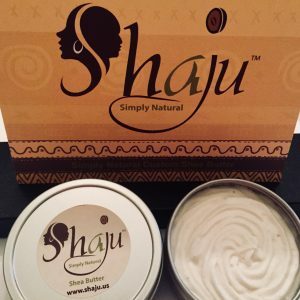 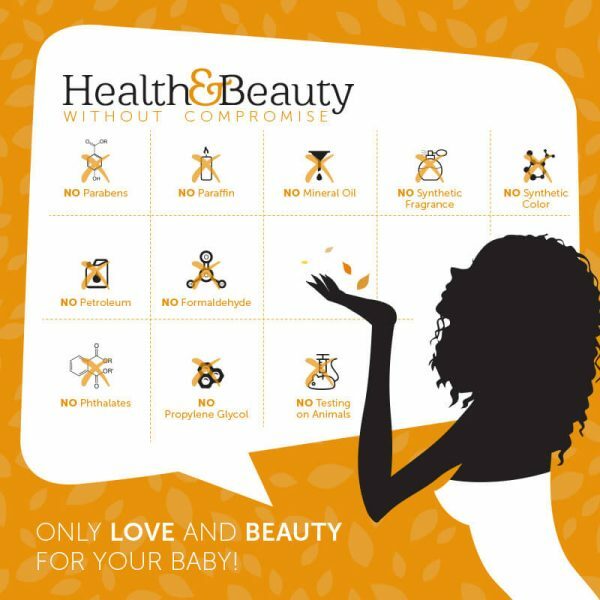 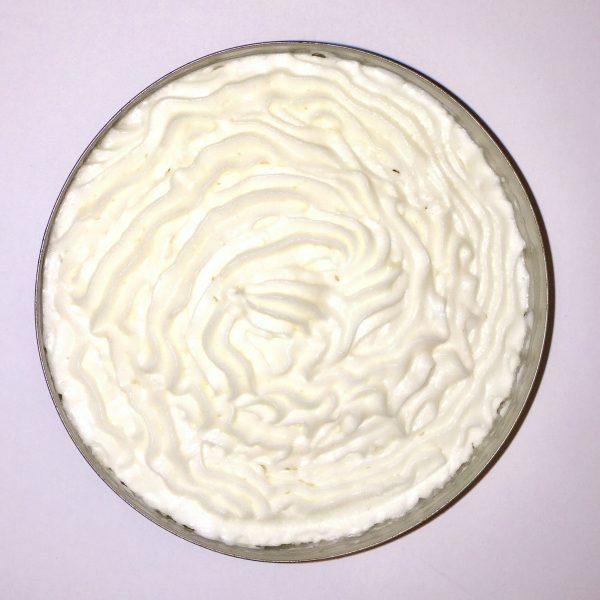 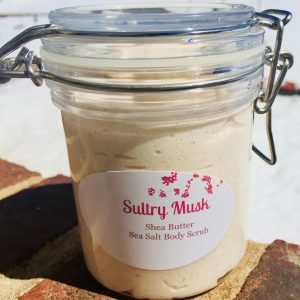 Handmade using a recipe of carefully selected ingredients including all natural whipped Shea butter, aloe butter, sweet almond oil and Vitamin E. Naturally nourishing!